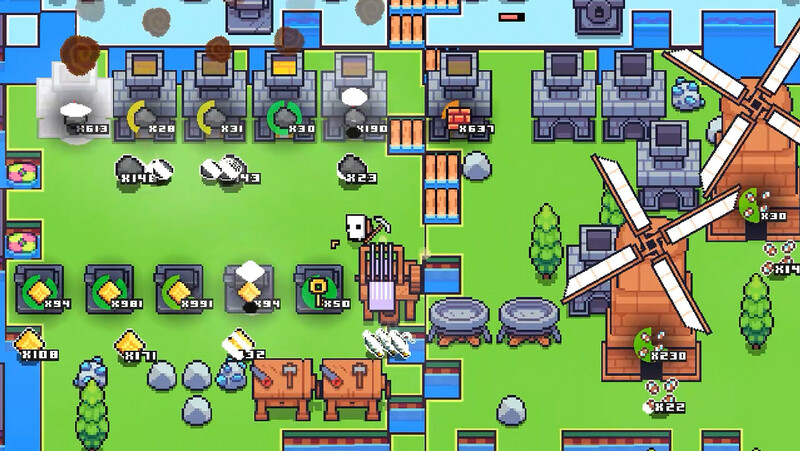 Forager is an increasingly popular game introduced to users in the excellent sandbox genre. Here you have to go on exploring the vast and multifaceted world that will give you a lot of opportunities and only positive impressions of the passage. The world of the game is full of mysteries, so you need to carefully examine each of its, even the smallest location. Revealing the secrets and pass the tests, which each time will become more and more difficult. 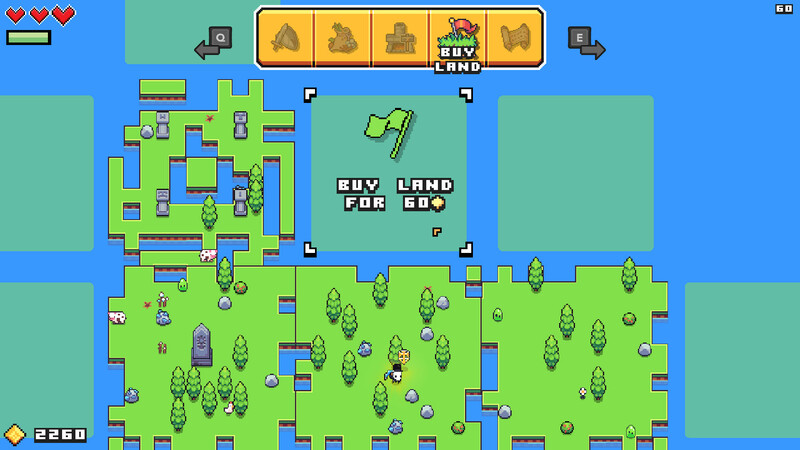 A distinctive feature of this game project is that all the land on which you fall, have the ability to be generated randomly, which diversifies your pastime. Moreover, the game successfully includes a beautiful visual component, where you will get into a seemingly hand-drawn world. Try to always replenish your arsenal with useful items and valuable resources that will help you to overcome this or that difficulty in the future. From the resources found you can create useful items that will be useful to you throughout the game. You will also have the opportunity to build your own base, which you must make as comfortable and safe as possible for life. Engage in trade in valuable items for which you will receive fairly good amounts of money, and then contribute to the development of your own empire. Gather, collect and manage resources. Craft useful items & structures. Build and grow a base out of nothing. Buy land to expand and explore. Level up and learn new skills, abilities, and blueprints. Solve puzzles, find secrets and raid dungeons! Achieve anything you want! The choice is yours, you set your own goals to work towards! 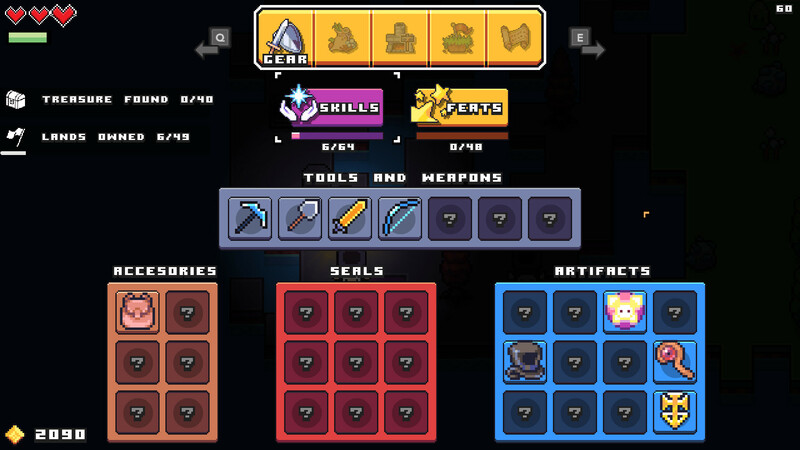 This game has been updated 21-04-2019, 02:20 to the latest version v1.0.2 (upd.21.04.2019).